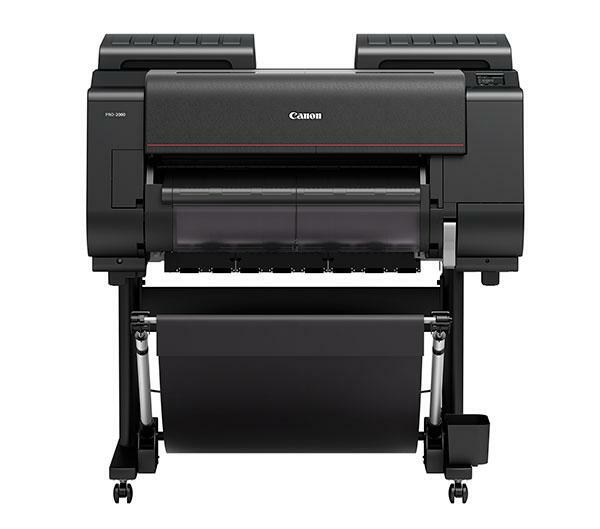 Fujifilm has upped the ante in instant wireless printing with the next generation of their popular mobile printer. 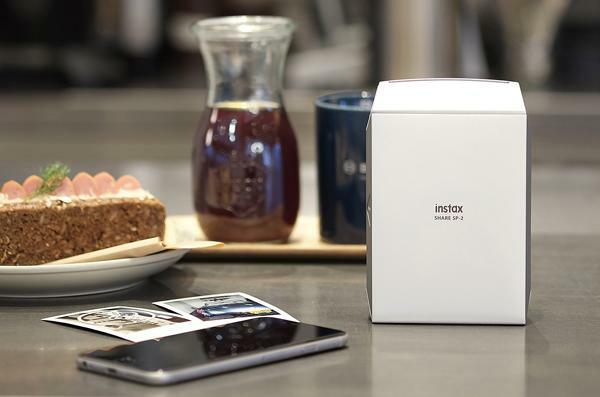 The new “instax SHARE SP-2” improves upon its predecessor with faster/quieter operation, improved Wi-Fi connectivity, and a totally new design. 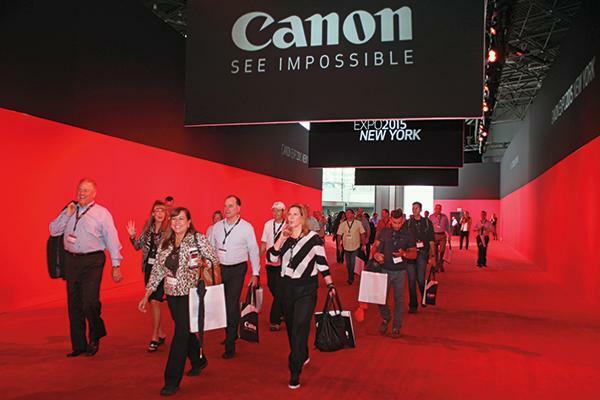 Call it “the battle of the printer giants.” A few days after Epson launched its 44-inch Sure Color P10000 photo printer, Canon unveiled two new large format professional printers of its own: the imagePROGRAF Pro-4000 and 24-inch imagePROGRAF Pro-2000. 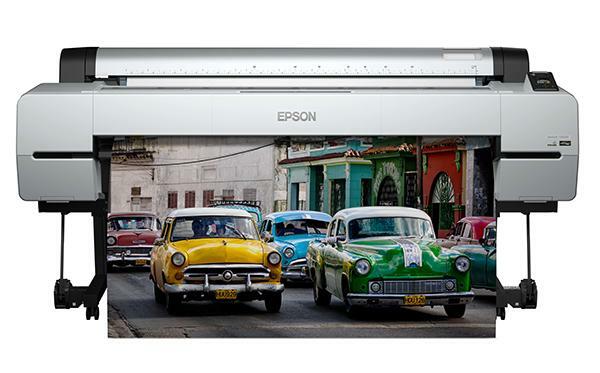 Epson is still thinking big. 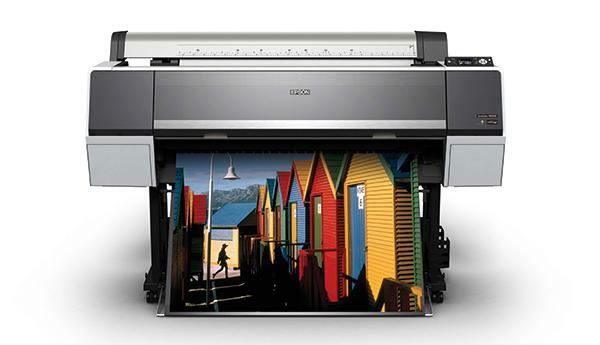 The company just unveiled the 44-inch SureColor P10000 printer, which is designed for “large photographic and fine art fulfillment needs.” The 44-inch P10000 comes on the heels of the Epson SureColor P20000, a 64-inch photo printer, launched in January 2016. 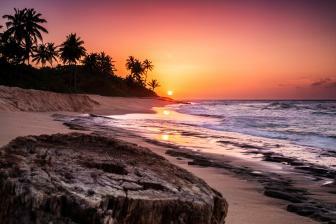 What's the latest buzz in photo printing? 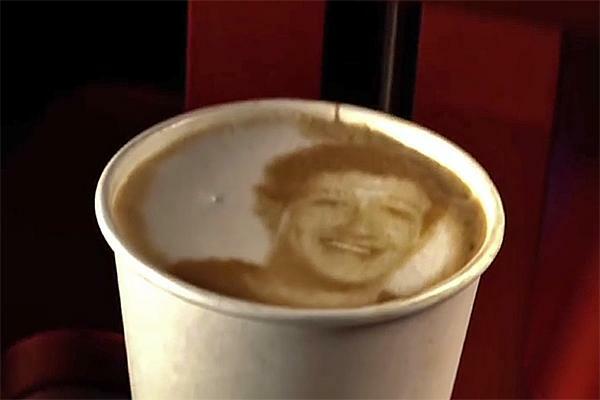 Meet the Ripple Maker, an innovative new device that customizes a cup of coffee by "printing" photos on top of the coffee foam. 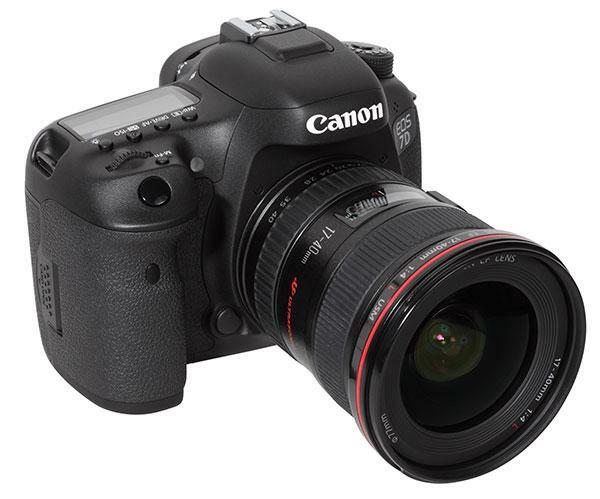 This isn’t a coffee maker; it doesn’t brew the coffee, it simply uses tiny coffee bean drops to color the white cream foam on the surface of the coffee to create the images in just a few seconds—and without affecting the taste of the drink. 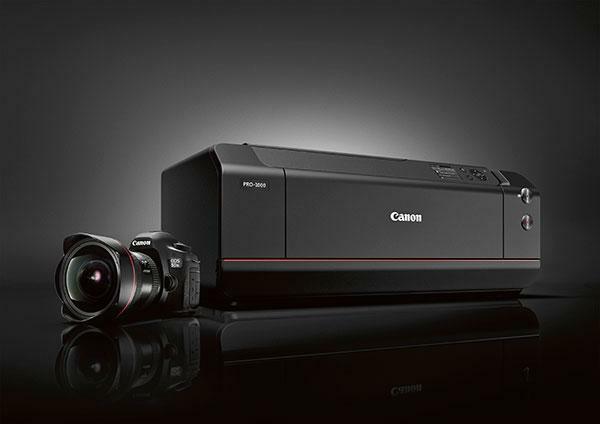 Canon introduced the SELPHY CP1200 wireless compact photo printer this morning. 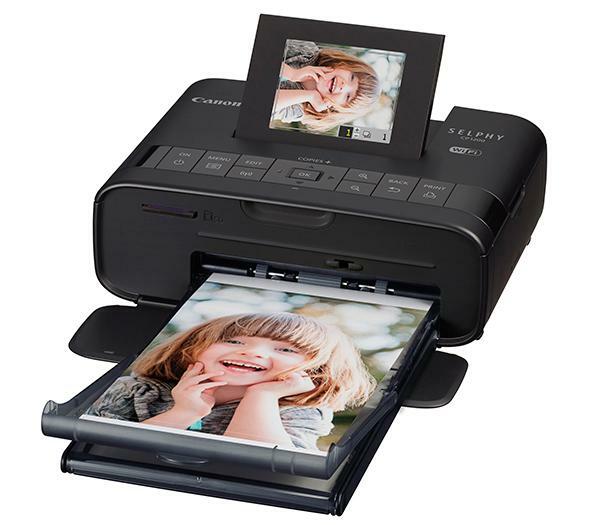 This redesigned, on-the-go printer features an optional direct-attachable battery, Wi-Fi button, and the ability to print more memories than ever before. 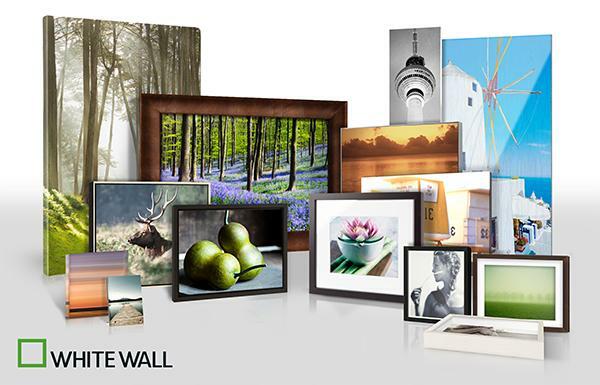 Here’s another great deal just in time for the holiday gift-buying season. 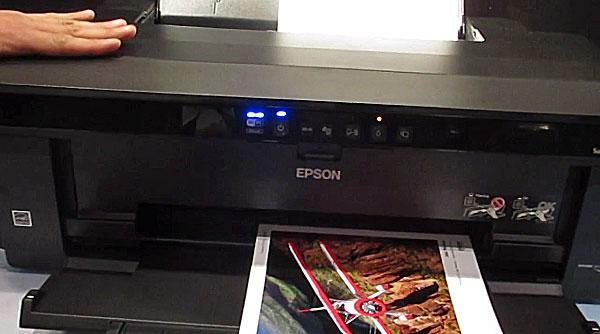 Epson’s Eddie Murphy walked us through the important features of the new 13-inch Epson SureColor P400 printer at PhotoPlus Expo this week in this short take video. 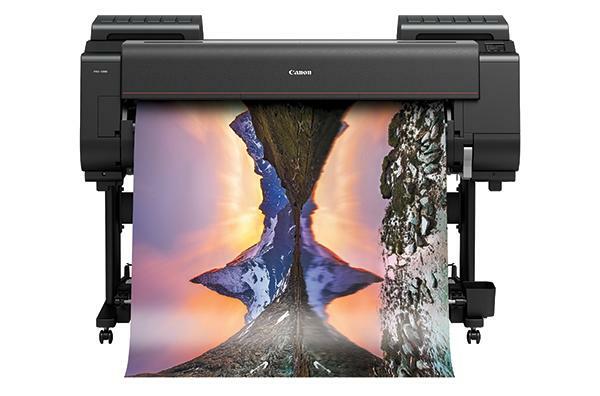 Canon just officially unveiled the imagePROGRAF PRO-1000 Professional Inkjet Printer, a long-awaited 17-inch professional photo printer that borrows some design elements from the company's high-end lens line.